Flipline Forum > Apps > Papa's Pizzeria To Go! > Danny's Pizzeria To Go! 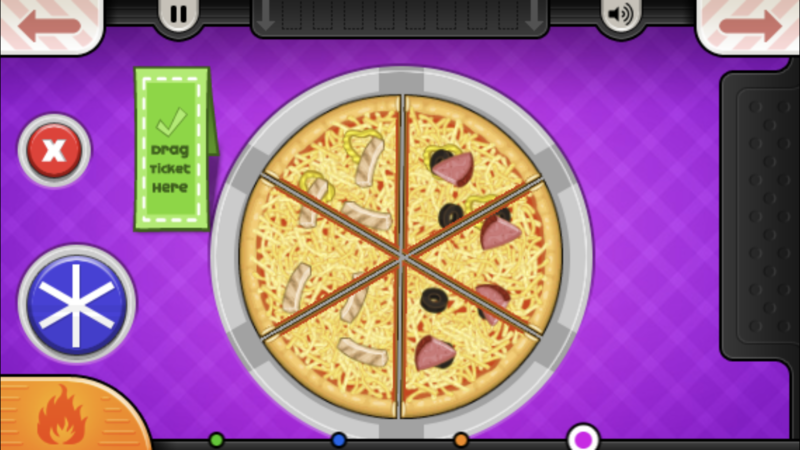 Welcome to Danny's Pizzeria on the GO! Re: Danny's Pizzeria To Go! Hello! I'd like to order, please. Wow, Delicious! Perfect! 120 points, 50,00 tips.